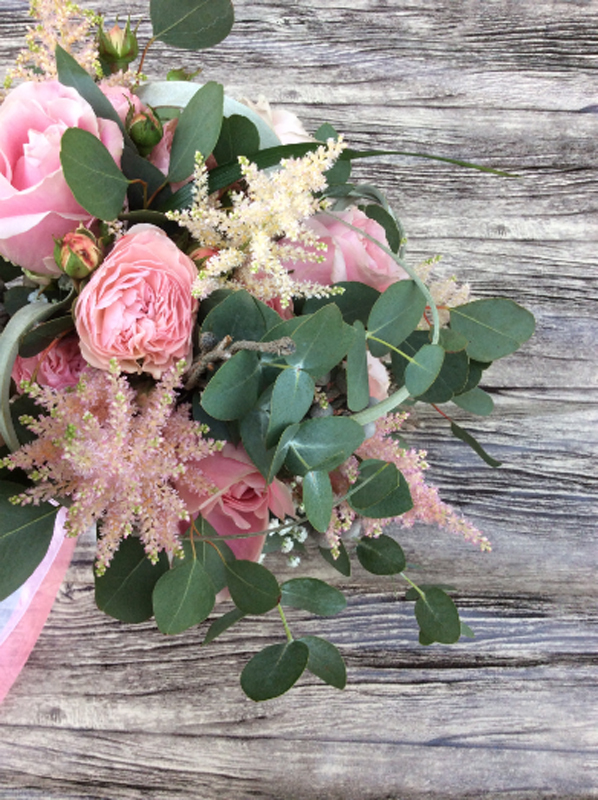 Choosing wedding flowers is a fun experience. A lot of brides look forward to this stage. After you got engaged, the planning for the wedding starts. You will find a lot of decisions in front of you which take a lot of consideration. And choosing the right wedding flowers is one of them. Photo by Arimany Estudio Floral. Many brides cite wedding flowers as their most unforeseen expense. Thus, do your research carefully at the early stage of the wedding planning. 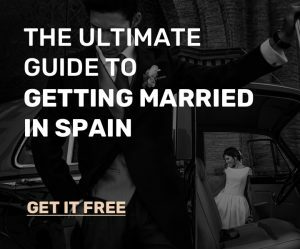 Make sure that you prioritize your Spain wedding flowers. Decide which is most vital among your bridal bouquet too. Did you know that flowers add color to your wedding naturally? So ensure your option of petals matches with your color scheme. If you don’t wish to experiment and clashing colors, ensure they are not diverting. Particular themes can tell your option of wedding flowers. For instance, a formal Spain black tie wedding will require costly looking colors. Aubergine calla lilies or rich crimson roses will do. Explore which flowers will be in season on your wedding date. Not just are seasonal wedding flowers being the most affordable. They are also at their loveliest. Are you having a church wedding? Ensure the venue does not have a preferred florist. You need to be sure of the space you have as well as which floral decorations would fit this. For example, a small wedding location will look overcrowded with pew ends. However, an outdoor venue will accommodate them flawlessly. Your wedding flowers are your ultimate accessory. Thus, you must compliment them with your wedding dress. Color could be a deciding aspect. White flowers will distract from your off-white dress. Muted pinks and peaches will surely look elegant. What’s more, round posies look amazing with a ballgown wedding dress. Meanwhile, a teardrop bouquet will match an A-line wedding gown best. 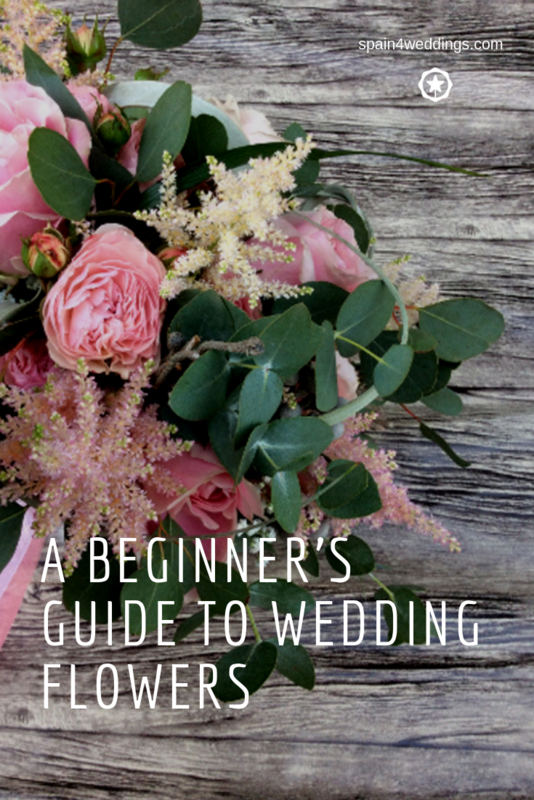 Have you got something useful about this guide to wedding flowers? Just don’t forget to have fun when choosing them.